How do I fill out my trip information? Navigate left from the Home Screen to the Trip Screen. On the Trip Screen, tap on “+create” to get started. 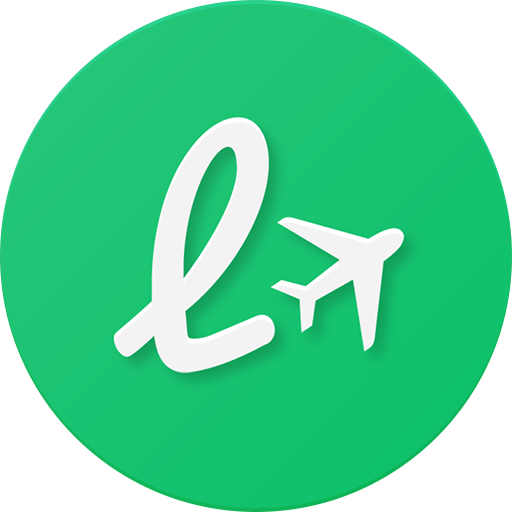 Enter a name for your trip and tap "+Add a Flight". On the next screen, you can choose to search for your specific flight number or you can manually enter your flight without real data. Toggle between the two by tapping either "Search" or "Manual". In search mode, enter your airline and flight number, departure date, and class of service, then tap "Search" in the upper right corner. Select your flight from the search results below to continue. In manual mode, enter your departure and arrival airports, airline, departure date, and class of service, then tap "Save" in the upper right corner to continue. Next, on the Edit Screen, tap the "+Add a Flight" to add another flight segment to your trip. Continue adding segments to your trip until you've finished creating your entire itinerary. Tap "Done" to save and view your completed trip. Neither works on the iPhone app for me. On ‘search’ nothing happens after selecting the flight and on manual there is no way off the input screen. Why isn't my airline or airport listed? Why do I have to enter a trip?